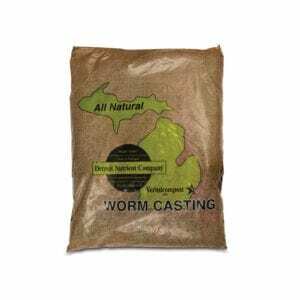 Look no further for the best deals on worm castings for your indoor garden! 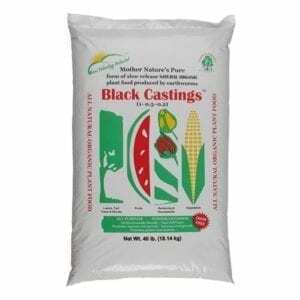 We carry great brands of worm castings you can depend on, like Black Worm Casting and Detroit Nutrient Company. Worm castings are one of the most popular soil amendments used by growers today. 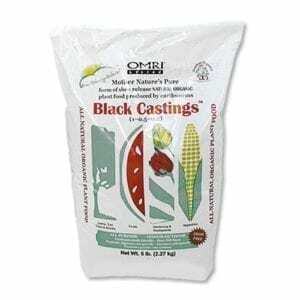 This user-friendly soil amendment is great for both beginner and advanced gardeners and utilizes microbial life to make additional nutrients available to your plants. Better nutrients leads to happier, healthier plants and harvests!